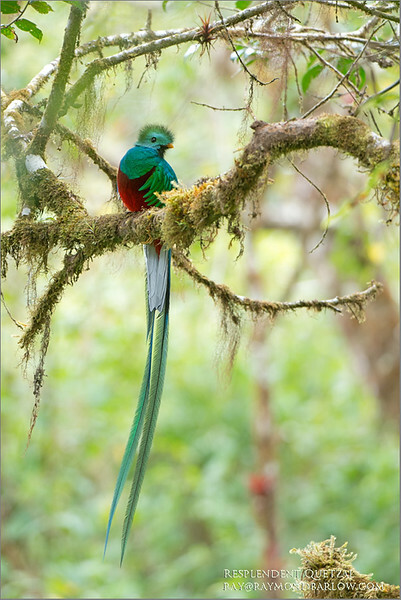 One of the most incredible birds worldwide, the male Quetzal is truly a work of natures beauty. Having such a chance to photograph such colours and feathers was quite an experience! Costa Rica will always be on of my favourite travel destination., I am now planning a tour for January. What a place for a winter break from the snow and cold!